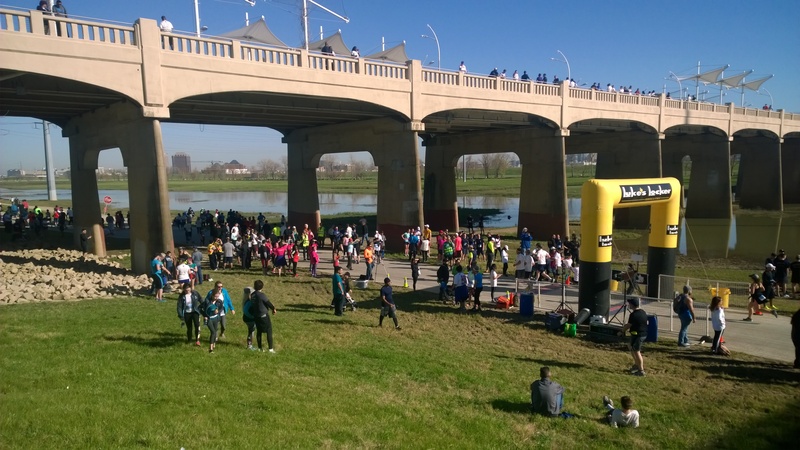 Featured news and updates from the Trinity River Corridor Project. Hyatt Thrive Inaugural Volunteer Initiative - Thursday June 23 at 900 a.m. 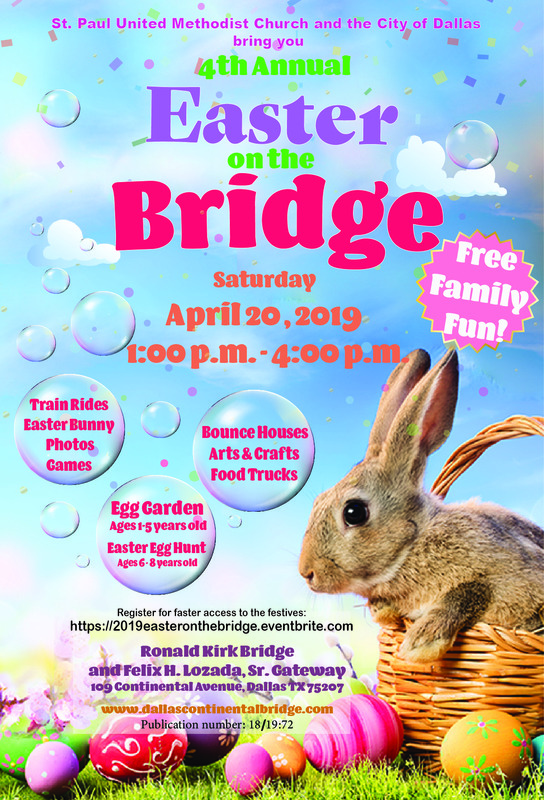 Celebrate Easter on the Bridge, April 20, 2019 from 1:00 p.m. - 4:00 pm. Join us for Movie Nights on the Trinity River Corridor. The movie feature for April is "Black Panther." This is FREE family event! 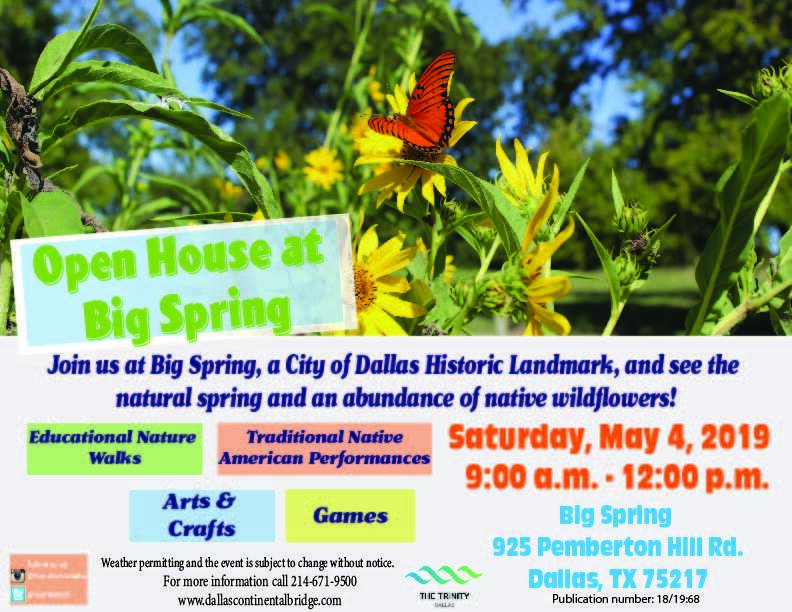 Join us at the Big Spring Open House, May 4, 2019 from 9:00 a.m. -12:00 p.m.
© 2015 City of Dallas - Trinity River Corridor Project. All rights reserved.